The Cancer Vanguard is a bold initiative setup to take leadership in the delivery of the National Cancer Strategy – Achieving World-Class Cancer Outcomes published in 2015 with a key aim of designing and implementing new and increasingly patient-centric models of care in cancer that can benefit and be adopted by the wider national cancer system. In summer 2016, the Cancer Vanguard medicines optimisation team launched the ‘Pharma Challenge’ as an opportunity for the pharma and life sciences industry to identify innovative ways in which it could work in partnership with the NHS to improve the effective use of NHS resources, enhance the NHS’ understanding of the patient experience and make medicines optimisation part of routine practice. Four projects were taken forward, including a partnership between the Cancer Vanguard, QuintilesIMS, Merck and uMotif. This unique example of partnership working across the health system is focussed on the service at large, not just the pill, and uses leading-edge data analytics to analyse, benchmark and visualise the current state of the cancer pathways within the Cancer Vanguard Trusts. Furthermore, it encompasses multiple aspects of the service provision ranging from patient outcomes and experiences, the flow of treatment and the usage of medicine in order to inform an evidence-based and patient-centric approach to service redesign and resource optimisation. 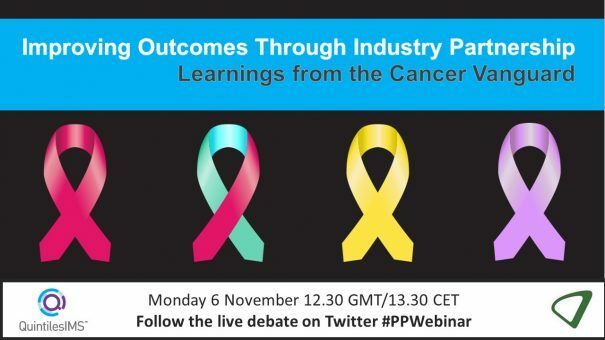 In this webinar, QuintilesIMS in partnership with pharmaphorum have assembled some of the leaders from the Cancer Vanguard project to explain how this innovative partnership between the pharmaceutical industry and the Cancer Vanguard was enabled and how through this collaboration the pharmaceutical industry is able to be a true partner in the development of new models of care. How the pharmaceutical industry can engage with the NHS in partnerships focused on service insights and optimisation? How pharmaceutical companies can benefit from these collaborative initiatives? How does the Cancer Vanguard see the use of data and technology driven insights being adopted at the front line of care? Can NHS-pharma relations accelerate the pace of change in supporting true medicines optimisation? The webinar brings together key stakeholders from the NHS, pharma industry and QuintilesIMS, who provide data, analysis and policy insights to provide a clear picture of what will be a highly influential pilot of new models of care for the health service. The live webinar takes place on Monday 6th November at 12.30 GMT/13.30 CET. To register to view the webinar, please click here or on the button above/below. 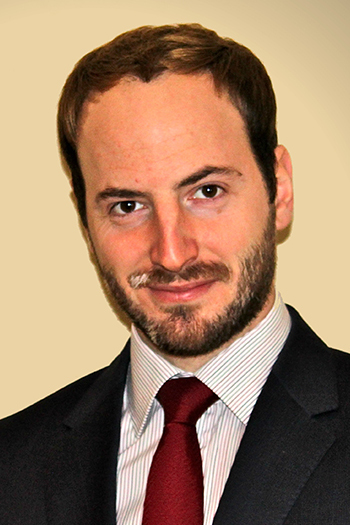 Robert is Director of Pharmacy at The Christie NHS Foundation Trust in Manchester, appointed in September 2012. He has a passion for improving medicines optimisation in cancer patients and helping patients to get the best from their cancer medicines, and ensuring the NHS gets the best value from this investment. He is a member of the national Medicines Optimisation Clinical Reference Group (CRG) and also Chair of the Hospital expert Advisory Group of Royal Pharmaceutical Society; a committee member of the British Oncology Pharmacy Association; Joint Chair of the Hospital Pharmacy Transformation Programme for Manchester, and Chair of the Cancer Vanguard Medicines Optimisation work-stream Board. Stuart Hill is Head of Marketing for Oncology at Merck UK and Ireland. An experienced marketer with over 15 years’ experience in primary and secondary care roles, he has delivered successful campaigns on launch and established brands. Since 2011, Stuart has been a senior member of the leadership team that has defined and implemented the UK & Ireland Merck oncology strategy, with significant strategic roles in securing reimbursement with UK national bodies and leading commercial activities to establish Merck as a key partner in oncology. 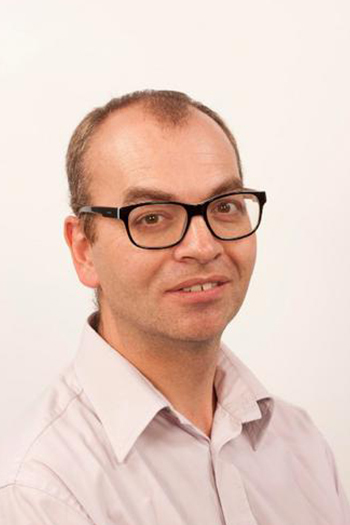 Mike is focused on working with ABPI members and the NHS (at both the national and regional level) to create better and more productive routes for collaborative working to deliver transformational change and improve patient outcomes. He joined the ABPI in late 2012 after a long career in the NHS, initially in a community Trust before becoming Director of Commissioning at a PCT for some 7 years. 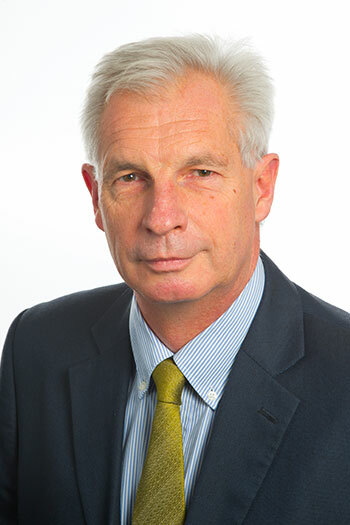 Following one of many NHS reorganisations, he joined Roche Products as a member of their Strategic and Funding Capacity team, before returning to the NHS in 2009 as a Director and subsequently Chief Officer of a PBC group and then Chief Operating Officer of a shadow CCG, taking it through authorisation before joining the ABPI. As such Mike brings a rare mix of senior NHS and industry experience.